The WACO YMF-5 has been regarded as the finest open cockpit sport biplane ever built. I'm not an airplane expert, I know a little about polishing "stuff". 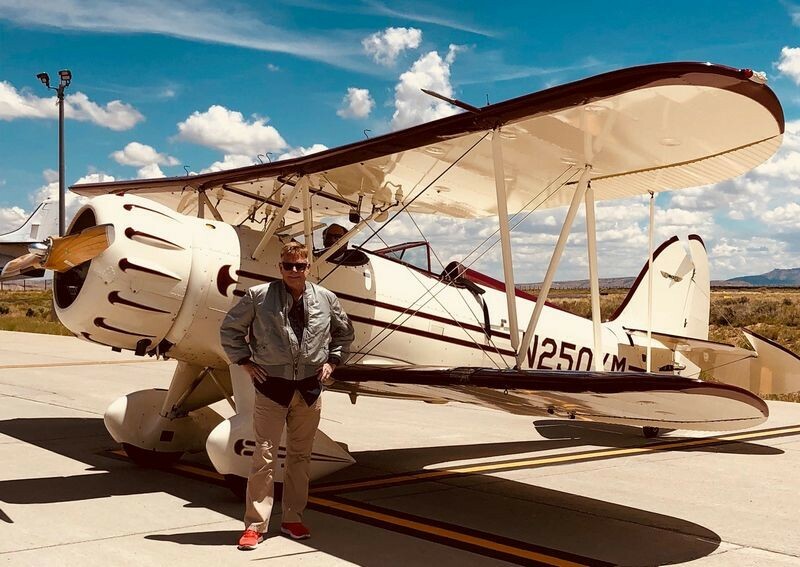 This showcase example of the Waco YMF-5 Bi-Plane belongs to my friend Brian and Brian tells me all he uses on it is BLACKFIRE. That’s awesome! I do a lot of aircraft detailing. It’s tedious and hard work. Nothing like doing automotive. Gotta be so careful with them. Especially tube and fabric. Beautiful! Yeah it's too back all the people that EMAIL me pictures and tell their cool stories can't figure out how to get on a forum and do themselves. Hobbiest or Pro around Waco TX needed.